Mr Laurenz Moser, photographed at Berry Bros & Rudd, is an Austrian winemaker who works with Changyu Wines in China to produce the 2008 Chateau Changyu Moser XV. 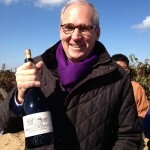 Mr Laurenz Moser with a bottle of 2008 Chateau Changyu Moser XV which can be bought in Europe. 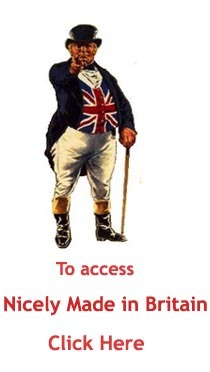 In the UK it’s sold by Berry Bros & Rudd. 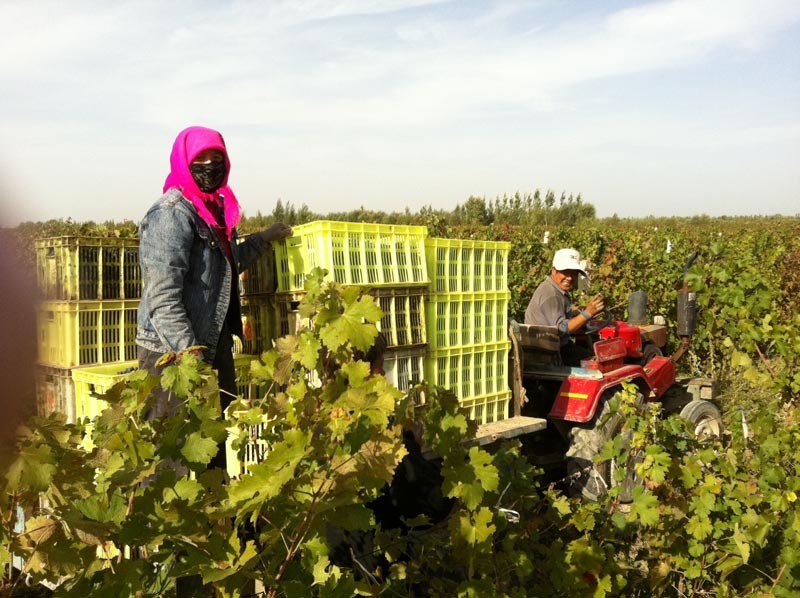 Chinese workers harvest grapes in Ningxia province on the vineyards of the Changyu Pioneer Wines Company to produce Chinese red wine and Chinese white wine. The Changyu Pioneer Wines company is the oldest and largest wine company in China. Its domain in Ningxia covers an area of 10.000 ha. Changyu is now exporting Chinese wines to Europe. With summer now officially underway, thoughts turn to al fresco dining accompanied by suitably chilled and refreshing wines. Foreign wines are nothing new in China but what maybe new are Chinese wines on foreign tables. 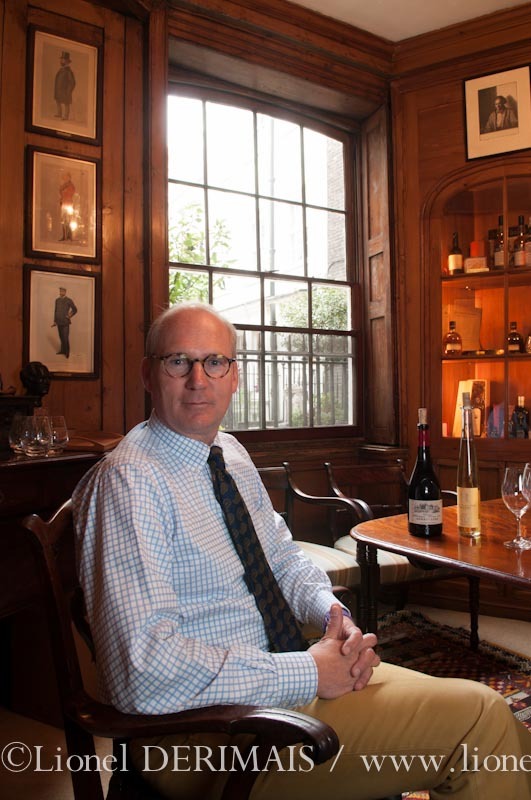 More and more, wine critics are giving high ratings to Chinese wines and reputed wine merchants such as Berry Bros & Rudd in London are now importing them. To learn more about the subject of Chinese wines Nicely Made in China recently met Laurenz Moser, an Austrian winemaker who works with Changyu Pioneer Wines. Mr Moser, could you please tell us about your background and how you got involved with Changyu Pioneer Wines? I come from a family of wine makers. We’ve been making wine in Austria on the banks of the Danube for 15 generations. My grandfather, Pr. Dr. Lorenz Moser III, was the first winemaker to put vineyards on trellises in the 1920’s, and my father started the Lenz Moser Winery where I worked as managing director for many years. 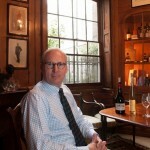 I also worked for Robert Mondavi Europe until 2005 when I created TXB International with partners. With our accumulated expertise in winemaking we went to China. The idea was to work with a winery there and to help them market their wine outside of China. After meeting with the 10 best wineries we decided to work with Changyu. They’re headquartered in Yantai on the coast of Shangdong. The winery was created by Zhang Bishi in 1892 and became the first commercial winery in China. Interestingly, back then they collaborated with another Austrian – a technical advisor called Freiherr Von Babo, who helped them build the winery and cellar and brought Carménère grapes from France. How large are Changyu vineyards and where are the vineyards? Changyu has a total of 35,000 ha of vineyards – about 1/3 the area of Bordeaux vineyards – located in China’s major wine growing areas. 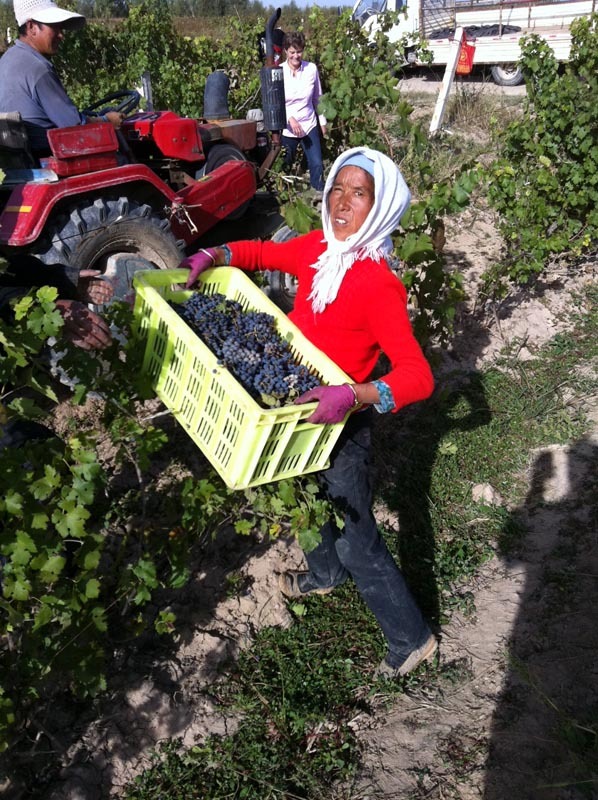 They have 10,000 ha located in the Ningxia province in Central China. That vineyard is at an altitude of 1,100 m – there is very little rain and no pests making it the perfect place to grow vines. Then there are the vineyards in a valley in Liaoning province, on the border with North Korea, where we produce our Ice wine. What type of grapes do you grow? For our red wine we grow Cabernet Sauvignon, Merlot and Syrah and for our white wine we grow Italian Riesling and Chardonnay. For the red we also use a grape called Cabernet Gernischt. At first we were told this was a mix of Cabernet Sauvignon and Cabernet Franc, but it turned out, according to wine expert Jancis Robinson and grape geneticist Dr José Vouillamoz, that it had the same DNA as Carménère from Chile – a grape which was wiped out in France but survived in China and in Chile! As Changyu Wines honorary winemaker I go to China at least 4 times a year to work on the wine. I also work from home in Germany where I live. I spend days mixing and tweaking to get the right balance between the different grapes. Our 2008 Chateau Changyu Moser XV is made of 90% Cabernet Sauvignon and 10% Merlot from Ningxia province. Can you tell us a bit more about the different wines that you make at Changyu? Apart from the 2008 Chateau Changyu Moser XV, we make a red wine that we’ve developed with the Chinese market in mind. 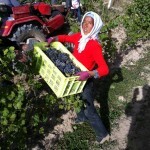 They like wines with a bit of spice for which the Carménère grape is perfect. We believe we have created something quite unique – we didn’t want to end up with a Bordeaux or an Australian wine. Our white wine is low in alcohol and is crisp and dry. It is made of 50% Italian Riesling and 50% Chardonnay. I’d say it’s a new breed of refreshing white. To produce our Golden Ice wine we use a grape called Vidal. It’s made in the classic ice wine way: we harvest the grapes in October or November when the temperatures reach minus 8º celsius. Then the frozen grapes are pressed and what is released is fermented. It’s a sweet wine, ideal as a dessert wine or as an aperitif. Much is written about working in China with Chinese partners. What is your experience? I have found it challenging, but if you have the stamina and are not arrogant, you have friends for life. I must say that I am honoured and delighted to work with Changyu. Where can Nicely Made in China readers buy your wines? NMiC readers can buy our wines in different locations: in the UK the 2008 Chateau Changyu Moser XV can be bought in London from Berry Bros & Rudd. Our wines can also be bought in Germany and Switzerland.